Our staff are friendly and knowledgeable and only too happy to help with trade and retail enquiries. 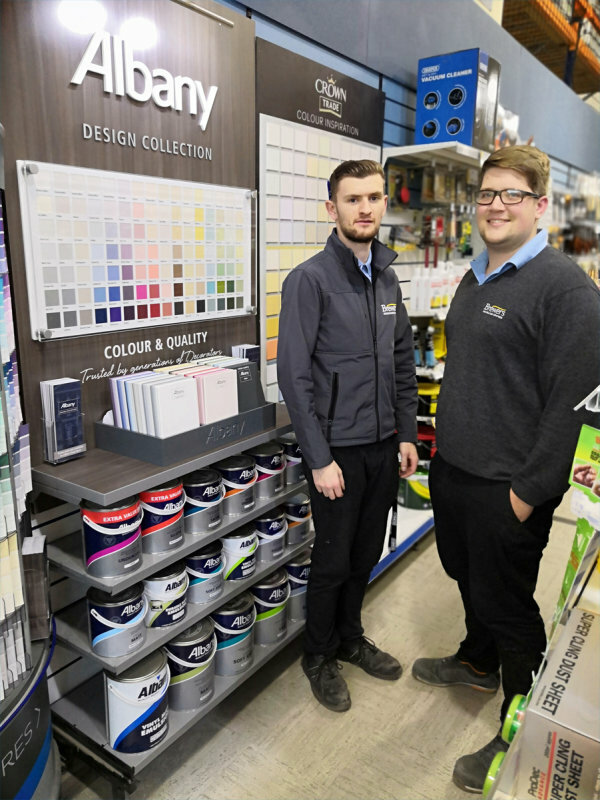 As well as their years of experience within Brewers, they boast hands-on trade skills and other DIY sales experience, so they’re a handy resource for those awkward building and decorating questions. We stock a good range of trade and designer paints, wallcoverings, and offer colour matching, interior design consultations and site visits. You can even pick up a free drink from the machine while you’re here. 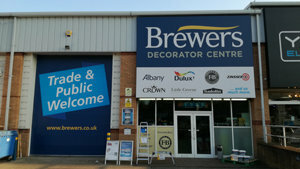 Our Brewers Decorator Centre in Northampton is on the Orbital Trade Park site, just off the Gladstone Road / Mill Lane roundabout. Look out for Topps Tiles – we’re just round the bend from there and you can park up right outside. Travelling towards King's Heath Park along Gladstone Road, take the next right after Heathfield Way. After turning right off of Gladstone Road, turn immediately left and follow the road round through the gates to find the store on your right. Entrance to Orbital Trade Park.